Leo Kupper was born in Nidrum (Eastern Belgium) on the 16th of April 1935. He studied musicology at the Liège Conservatory, then became the assistant of Henri Pousseur who, in 1958, had just founded the Apelac Studio in Brussels. 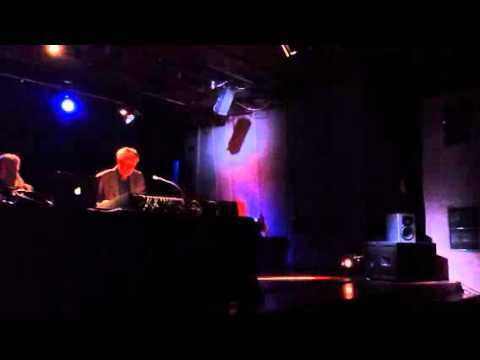 Kupper started to work on his first pieces there, but he would finalize them only upon putting together his own studio in 1967: the Studio de Recherches et de Structurations Electroniques Auditives (which means ‘studio of audio electronic research & structuring’). That is where he would compose, to this day, over forty works, most of them on instruments of his own design. 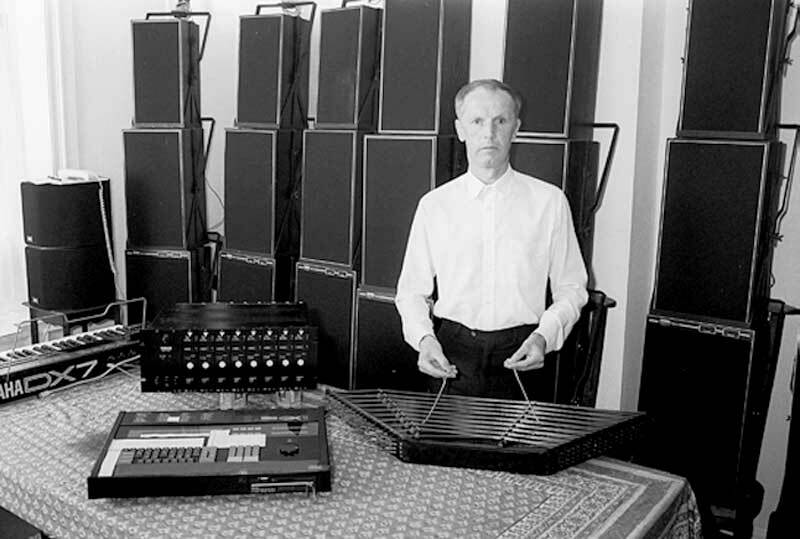 In the ’70s and ’80s, he built a series of Sound Domes (briefly established in Rome, Linz, Venice, and Avignon), places where every sound, every phonem uttered by the listening audience was transformed by hundreds of loudspeakers of various sizes organized in a dome shape. This device transformed sounds through space AND time: something said could be morphed into another sound hours, days, perhaps years later. Leo had envisioned that a device like his, a place for contemplation, would be much-needed in cities where Nature had been evacuated. In the late ’70s, after discovering Iranian music master Hussein Malek, Kupper became one of the very few Western virtuosos of the santur. His first pieces were released by Deutsche Grammophon and, later, Igloo. His latest works have been released by the New York-based label Pogus.